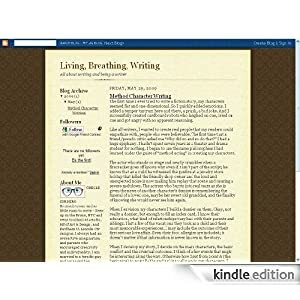 A weekly writers’ workshop and the convenience of your Kindle, together! AND NOW, NEW ~ an in-depth Writing Challenge. read them even when you’re not wirelessly connected. 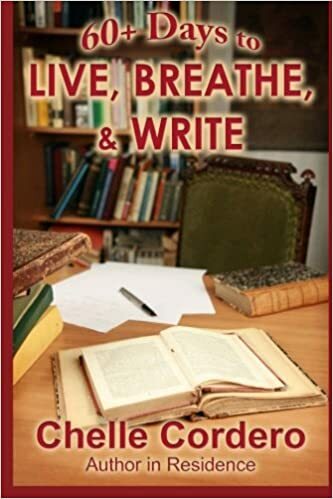 have been used in classrooms and libraries throughout the U.S.
It’s risk free – this Kindle Blog subscription starts with a 14-day free trial.